Bobbie Jean (Shepherd) Hill was born September 7, 1946 to Cornelius (Lewis) and Thomas Shepherd in Birmingham, Alabama. She departed this earthly life on Saturday, December 1, 2018 at Parkview Randallia. Bobbie confessed Christ at an early age and united with 17th Street A.O.H. Church, under the leadership of Bishop Jasper Roby. She was educated in the Birmingham Public School System. Bobbie united in holy matrimony to George Hill, Sr. and unto this union on son was born. She later relocated to Fort Wayne, Indiana; where she resided until her death. She was employed by Bowmar LLC and retired after 30 years of dedicated service. She was a member of Mt. Olive Baptist Church, under the leadership of Pastor James W. Kizer. She leaves to cherish her memory her son, George Hill, Jr. of Birmingham, AL; brothers, Thomas Shepherd and Willie (Valerie) Shepherd both of Birmingham, AL; sisters, Betty Jean Sanders (her twin) of Fort Wayne, IN, Reba Gulley and Rosanna Taylor both of Birmingham, AL; and a host of nieces, nephews, other relatives and friends. 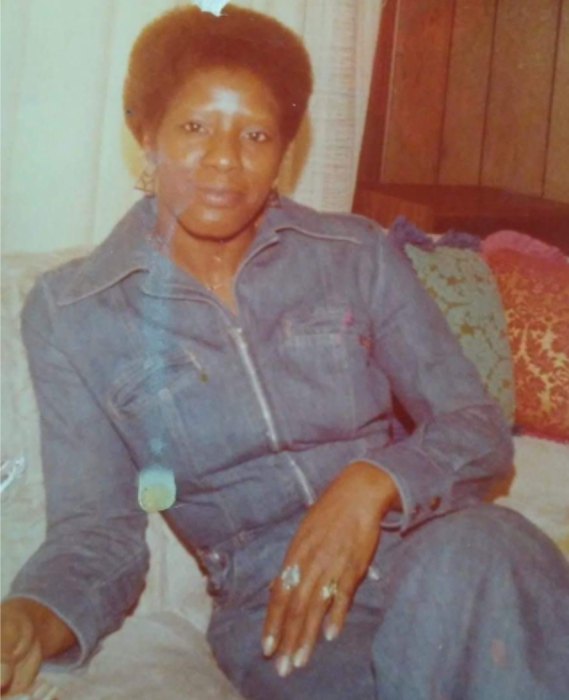 She was preceded in death by her parents, Thomas and Cornelius Shepherd; brothers, John Woods, Robert Russell, William Woods, Ronnie Shepherd and Lane Woods; sisters, Mattie Mae Harp, Johnnie Mae Gardner, Gladys Turner, Tommie Miles and Princess Wagner.